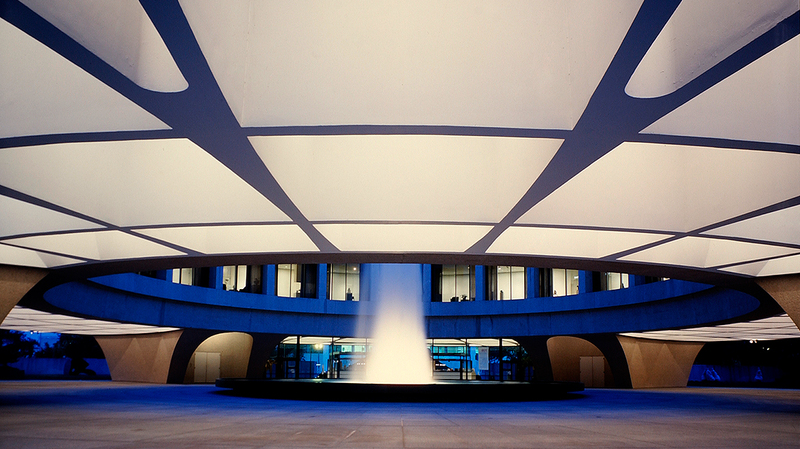 Doug Aitken: SONG 1 is organized by the Hirshhorn Museum and Sculpture Garden, Smithsonian Institution. Artwork courtesy 303 Gallery, New York; Galerie Eva Presenhuber, Zürich; Victoria Miro Gallery, London; and Regen Projects, Los Angeles. The installation was generously supported by YoungArts, the core program of the National Foundation for Advancement in the Arts, and the Hirshhorn Collections Fund. Photo © Frederick Charles, fcharles.com. 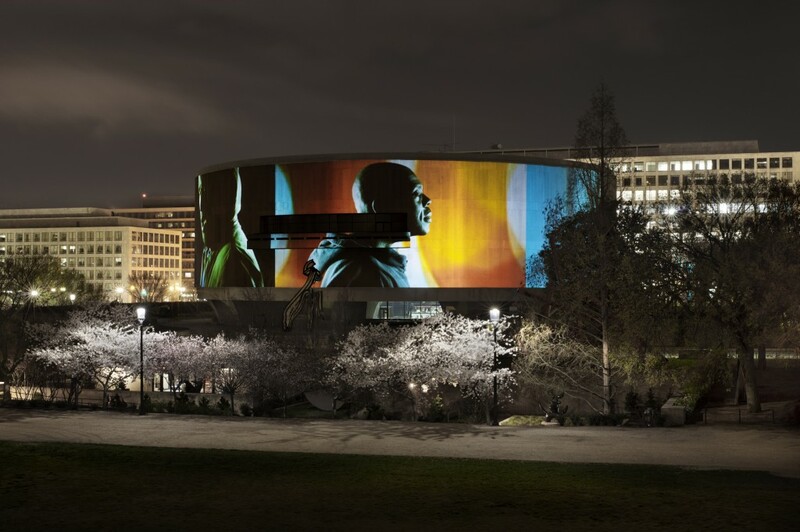 The extension of Doug Aitken: SONG 1 was made possible by the generous support of The American Institute of Architects and WorldStage, Inc.
SONG 1, perhaps one of the most monumental iterations of a total work of art, involves many creative disciplines and energies. Creators, critics, and experts gather to discuss topics at the convergence of art, architecture, music, cinema, and the urban landscape in a series of critical conversations.